LIDAR (Light Detection and Ranging) sensors are an essential element in future fully autonomous or semi-autonomous self-driving cars. Operating on the principle of time-of-flight measurement, the system transmits a very short laser pulse that hits an object, and is reflected and detected by a sensor. This way, high-resolution, 3D images for LIDAR systems can be created. Pulse laser diodes from OSRAM Opto Semiconductors have been featured in cars for more than ten years for time-of-flight (TOF) measurements in adaptive cruise control (ACC) systems and emergency brake assist systems. Visit Osram’s booth #3115, located in the North Hall of the Las Vegas Convention Center, to experience the company’s cutting-edge LIDAR systems based on its 905 nm pulse laser family. Osram’s Eviyos prototype, the world’s first hybrid LED, revolutionizes smart headlights with more than 1,000 individually controllable pixels. When in use, the appropriate pixels are automatically switched off as soon as oncoming traffic is detected to prevent drivers of oncoming vehicles from being blinded. Developed in a µAFS research project, which was coordinated by Osram Opto Semiconductors, the prototype combines a light-emitting chip and individual pixel control electronics in one component. This combination allows the 1,024 pixels of Eviyos, as well as the driver, to be accommodated in a small footprint of approximately 4 mm x 4 mm. Visit Osram’s booth #3115, located in the North Hall of the Las Vegas Convention Center, to experience the company’s next step on the quest to deliver the first market-ready connected, high-resolution LED. As the number 1 in the automotive lighting sector Osram Opto Semiconductors offer not only products for the exterior lights but also solutions for interior applications. 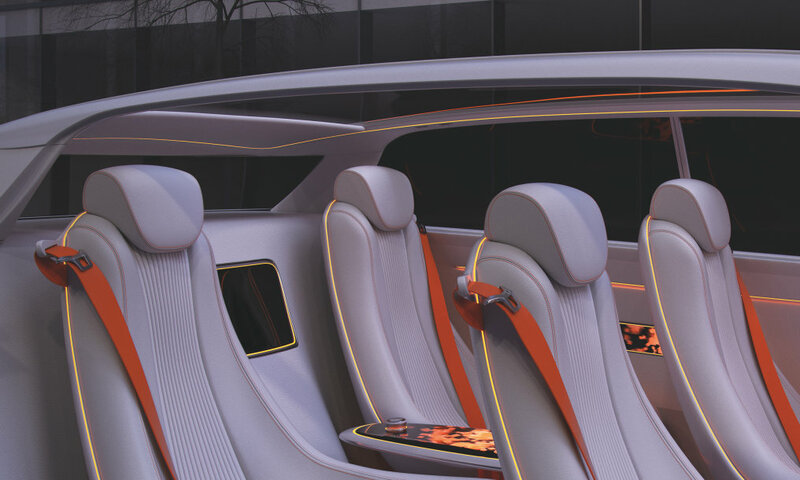 Not only classical applications like backlighting for controls and instruments, but also decorative lighting solutions in the footwell and in the door trim play an increasingly important role in the passenger cell. The ability to customize the interior lighting by choosing drivers’ personal favorite colors adds an emotional component to the functional character of traditional interior lighting. Visit Osram’s booth #3115, located in the North Hall of the Las Vegas Convention Center, to experience how Osram’s ambient lighting turns traditional cars into feel-good zones. As the exclusive lighting partner for Rinspeed’s new concept car Snap, Osram Opto Semiconductors helps Rinspeed, a Swiss-based think tank that is well known for its visionary ideas and progressive design, to reach its goal of redefining the automotive experience through the application of advanced technologies and next-generation lighting features. 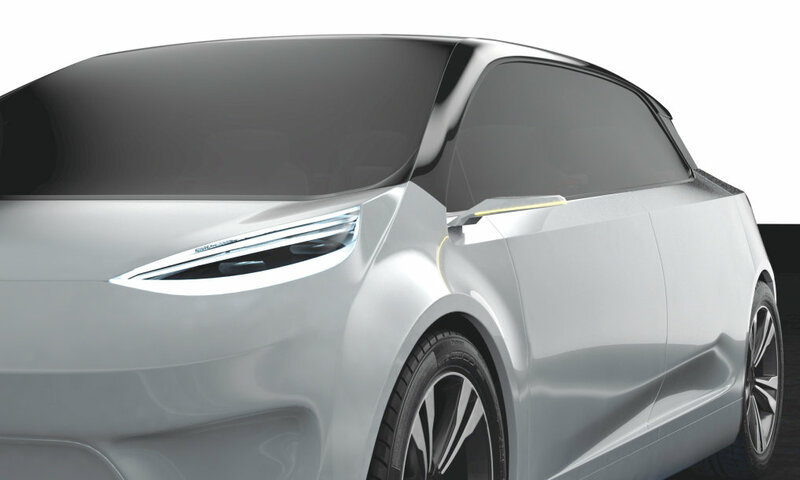 Rinspeed’s Snap includes a detachable “skateboard,” containing the drivetrain and most of the IT, which connects to variable “pods.” This way, the vehicle is adapted to the advent of autonomous driving and increase in urbanization that will radically change how consumers think about and use their cars. Visit Osram’s booth #3115, located in the North Hall of the Las Vegas Convention Center, to experience Snap’s distinct look and feel, provided by Osram Opto Semiconductors through driver-specific applications like human centric lighting, facial recognition and iris scan technology, as well as projection lighting that transmits dynamic information to both drivers and pedestrians.